Our products always support one or more of the UN’s 17 Sustainable Development Goals. 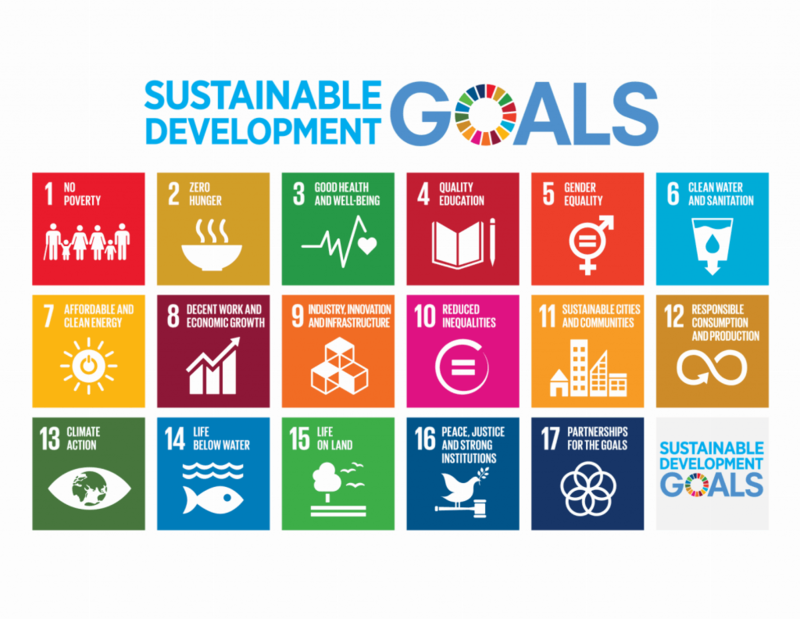 We believe, it is our shared responsibility to help reach the UN’s very ambitious goal of fulfilling the 17 Sustainable Development Goals by 2030. And we will do our fair share to pitch in. And thus so will you, every time you buy products from our store. To learn more about the Sustainable Development Goals click here.